The Virtual Museum is an important instrument that allows people access to works that are often inaccessible due to the physical location of traditional museums. However, oftentimes developed Virtual Museums present problems that directly affect its usability. 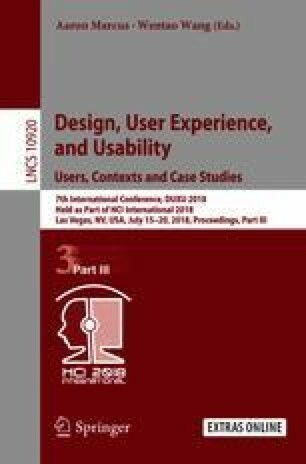 Thus, in this article the conceptual framework VWNUI (Virtual Museum with Natural User Interfaces) is proposed, which provides a conceptual model and guidelines related to the Natural User Interfaces to support the developers of Virtual Museums. The conceptual model is composed of elements and sub-elements that a Virtual Museum must contain, while the guidelines propose recommendations that the Virtual Museum should follow. To verify its applicability, the framework is supporting the development of a Virtual Museum to safeguard the history of a city. The Museum is still in the development phase, however, from the experiences reported by some users, it can be observed that the proposed framework can help and stimulate the creation of Virtual Museums that promote better experiences to their visitors.